Want to help another Grange out? 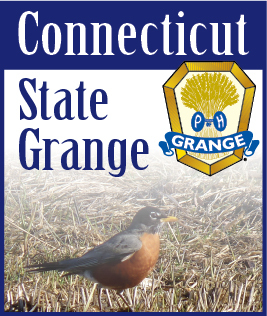 The State Lecturer is compiling a list of programs that Granges can invite to come and be a part of your Grange meetings. To date there are only two, but more are in the works. If you have a program that you are willing to present at other Granges, let the State Lecturer know and you will be added to the list. I hope this idea catches on. It is important that we all help each other. There are a lot of good programs ideas out there. Please share your abilities with others. "The Flip Side." This is a slide presentation on the side of Alaska that a lot of people don’t see.